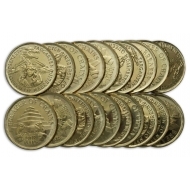 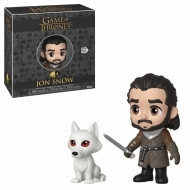 Game of Thrones Il y a 99 produits. 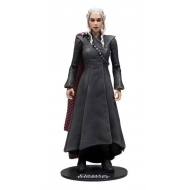 Pièces de collection Game of Thrones, modèle Daenerys Targaryen Golden Mark. 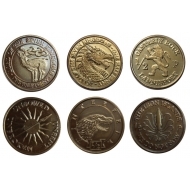 Pièces de collection Game of Thrones, modèle demi-Pennies des 6 Maisons. 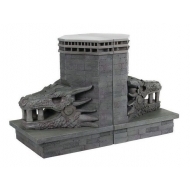 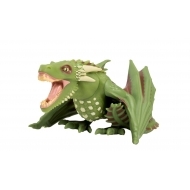 Serre-livres Game of Thrones, modèle Dragonstone Gate Dragon 20 cm. 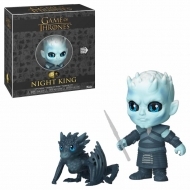 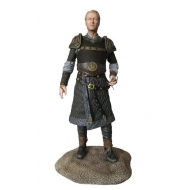 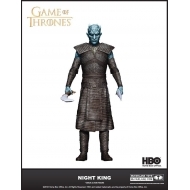 Figurine 5 Star Game of Thrones, modèle Night King 8 cm. 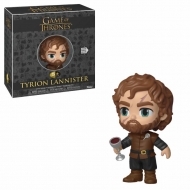 Figurine 5 Star Game of Thrones, modèle Tyrion Lannister 8 cm. 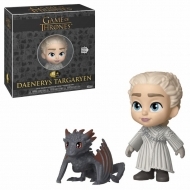 Figurine 5 Star Game of Thrones, modèle Daenerys Targaryen 8 cm. 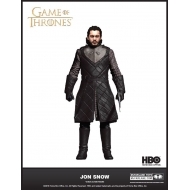 Figurine 5 Star Game of Thrones, modèle Jon Snow 8 cm. 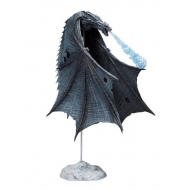 Figurine Game of Thrones, modèle Vinyl Titans Rhaegal GITD NYCC 2018 Exclusive 11 cm. 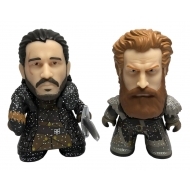 Pack de 2 figurines Game of Thrones, modèle Vinyl Titans Jon Snow & Tormund Giantsbane NYCC 2018 Exclusive 8 cm.